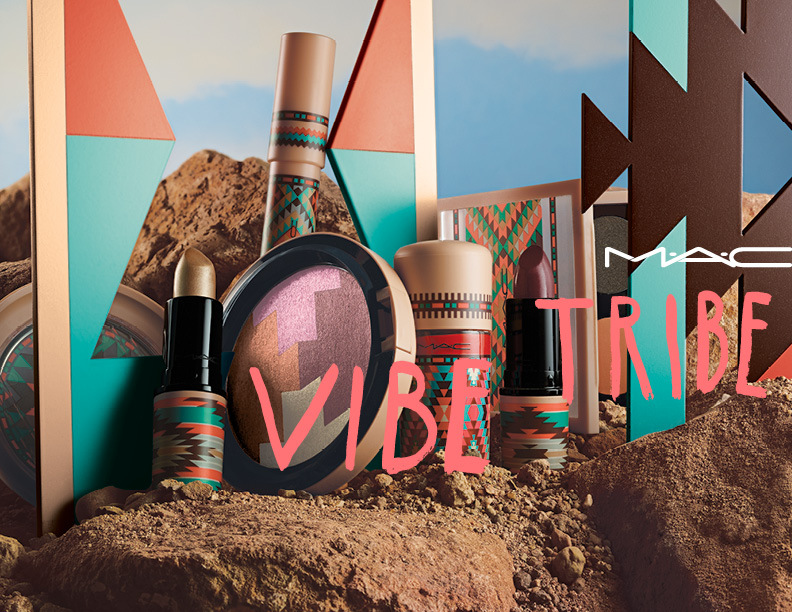 Summer at M·A·C is hot and free-spirited with the release of the Vibe Tribe Collection. This collection is an ode to the feel and flavor of the southwest and summer festivals. 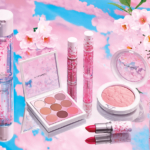 As you’d expect, the attention to detail includes sunset colors and bright packaging. 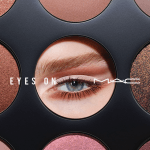 Since this is M·A·C’s summer collection, it’s large and includes everything from Bronzers and Blushes, Studio Nail Lacquers, Lipsticks and Patentpolish Lip Pencils to Eyeshadow X4 Palettes, Technakohl Liners (I love the Take the Plunge shade!) 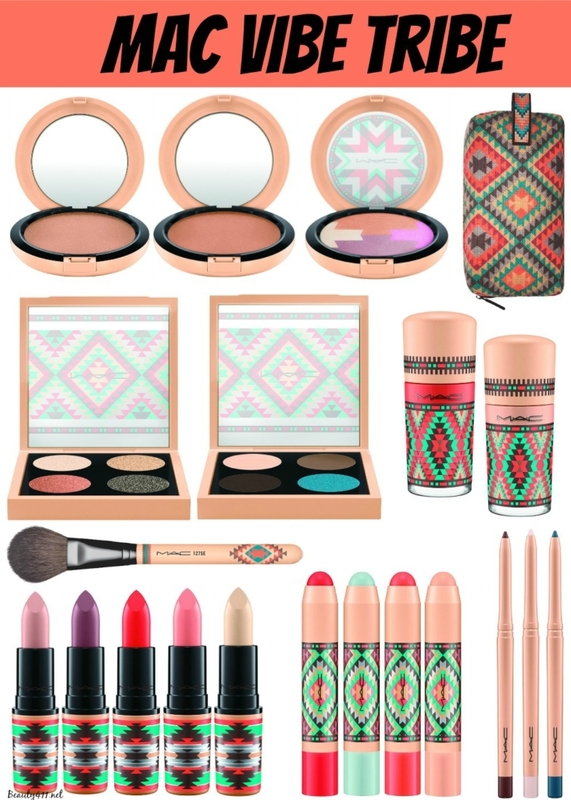 makeup brushes and bags, all imprinted with a tribal pattern on the labels. 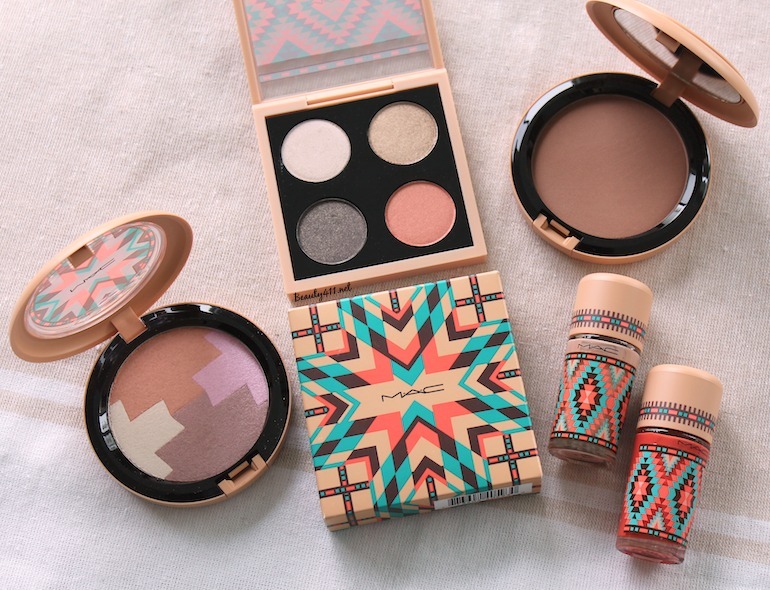 I was able to try various products from the Vibe Tribe Collection, including the Matte Bronze Bronzing Powder, the Gleamtones Powder, Call of the Canyon Eyeshadow X4 and Studio Nail Lacquer. I love a matte bronzer for summer — and in general, they can be hard to find. The Matte Bronze Bronzing Powder is nicely pigmented without being too dark. You can use it as a bronzer or a contour. 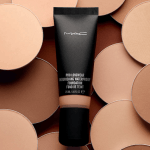 This is a great option to build a glow without worrying about shimmer, if that’s not your thing. The Gleamtones Powder is gorgeous; 4 shades of highlighting powder with an illuminating effect. 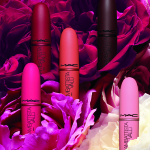 The four shades blend beautifully; highly recommend purchasing! The Call of the Canyon Eyeshadow X4 plays with metallics on the eyes; so pretty. 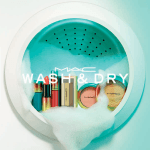 Shades include Call of the Canyon, Fool’s Gold, Summer Sun and Thunderbolt. And you need both shades of Studio Nail Lacquer to coordinate tips and toes. I love Blazing Hot, which is a bright orange cream. 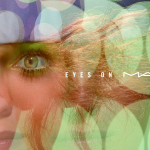 The M·A·C Vibe Tribe Collection is available now in department stores, including Nordstrom and at maccosmetics.com. Are you into the vibe?